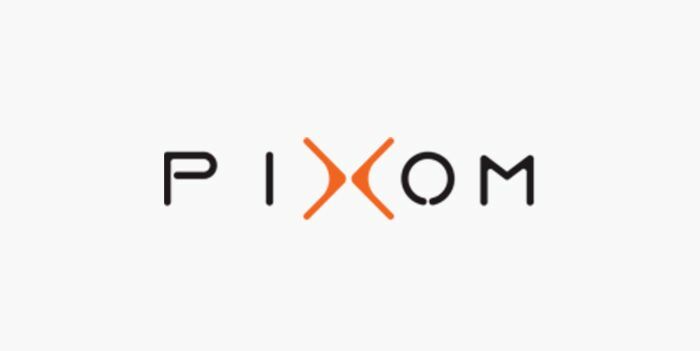 PIXOM, TURNING PIXELS INTO ATOMS, is a product design brand by DIGITALAB (furniture, lamps, gadgets and home accessories, etc.) that explores generative processes and digital fabrication technologies (3D printing, CNC and laser cuttering) to develop series of unique products: final design products as well as custom and personalized ones. DIGITALAB is an office and creative lab focusing generative design and digital fabrication, based on Oliva Creative Factory in S. João da Madeira. With a young and dynamic team by Architect Ana Fonseca and Creative Director Brimet Silva, DIGITALAB develops projects in several fields - architecture, art installation, temporary architecture, interior design and product design - using generative processes (Coding and Computational design) combined with digital fabrication technologies (3D print, CNC and laser cutter).